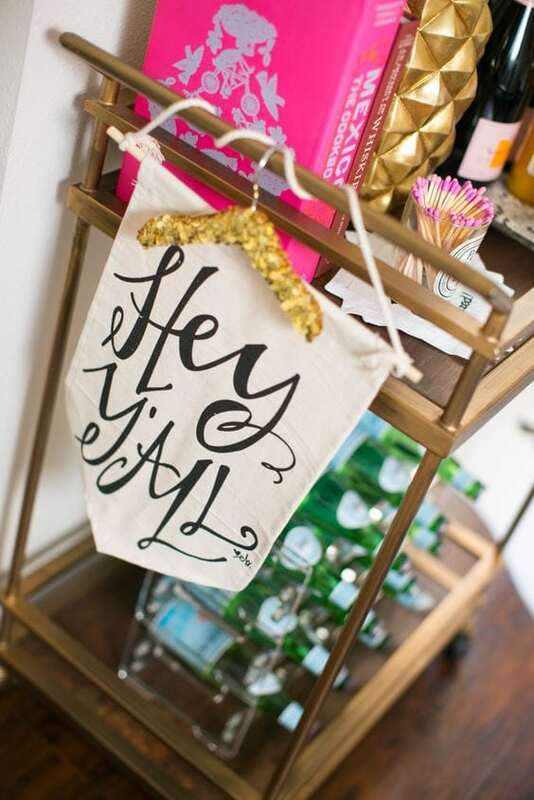 It’s no secret my favorite thing to decorate is a bar cart! I think I enjoy restyling them so often because you can truly express your personality. Coffee tables, house remotes and coffee table books. 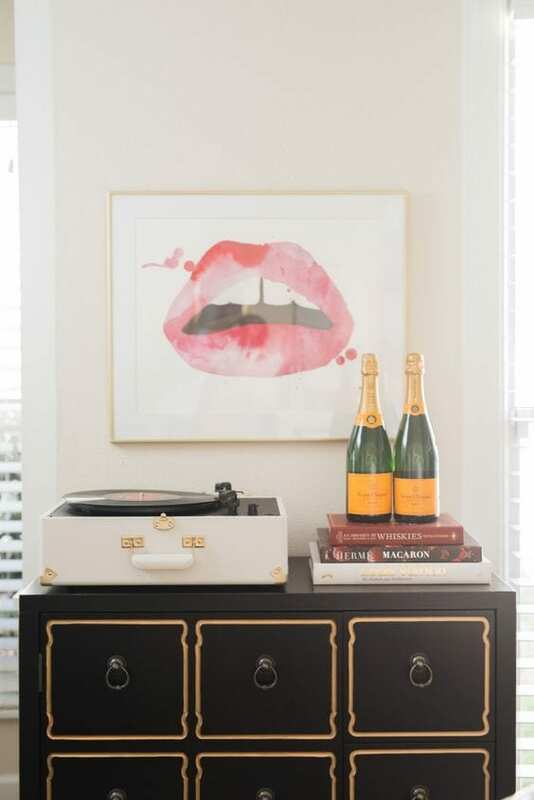 Nightstands carry lamps, medicine and a wedding photo in a silver frame. 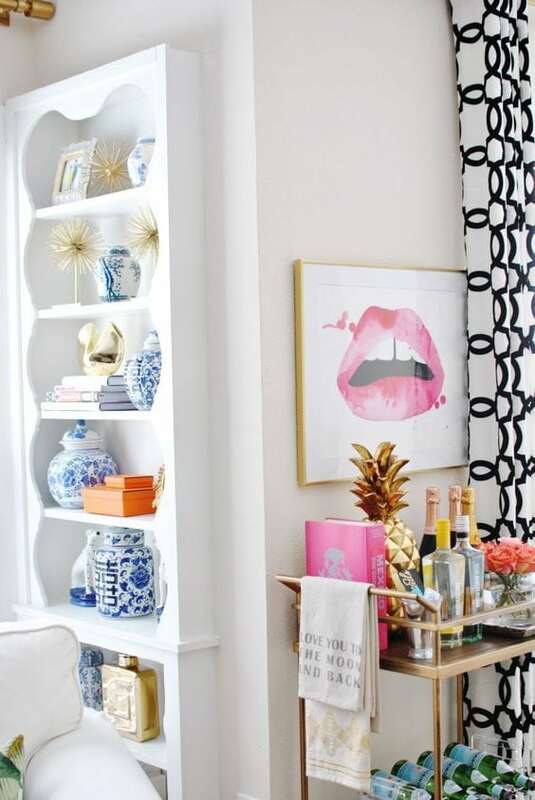 So many parts of interior design often need to be functional, which can lead to expected decor. 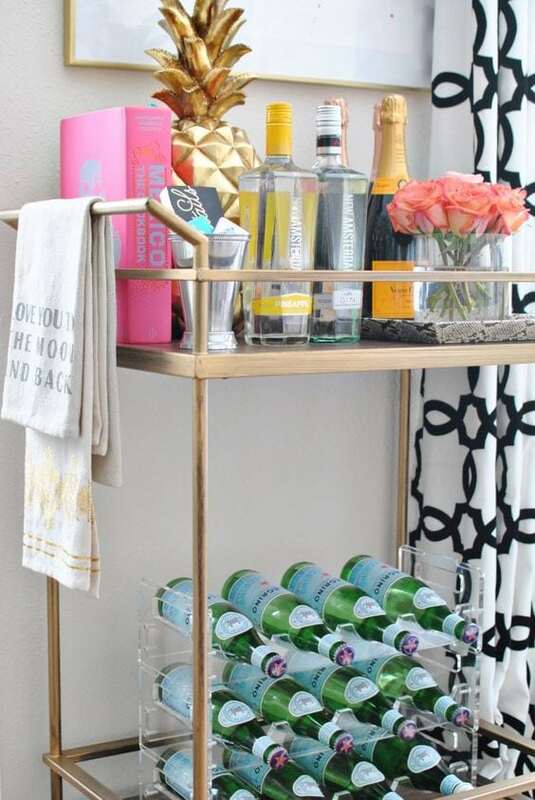 However, a bar cart needn’t be functional or expected- it’s supposed to be fun! Cocktails may not even be your thing- I’ll be honest, they aren’t mine. I’m the girl who orders a margarita at Mi Cocina and takes two sips the entire night. On Sunday evening, Paul finally said, “Why don’t you just start taking sips of my drink? You don’t even make it worth the price!” haha! 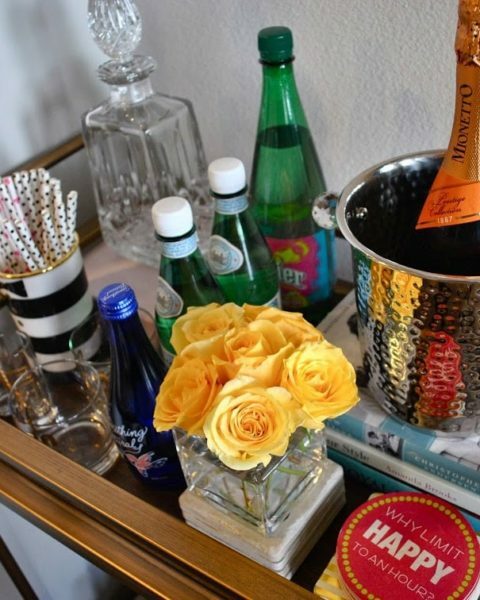 Style your bar cart with coffee pods, sparkling water, fresh flowers, assorted candies and items that make hosting a breeze. 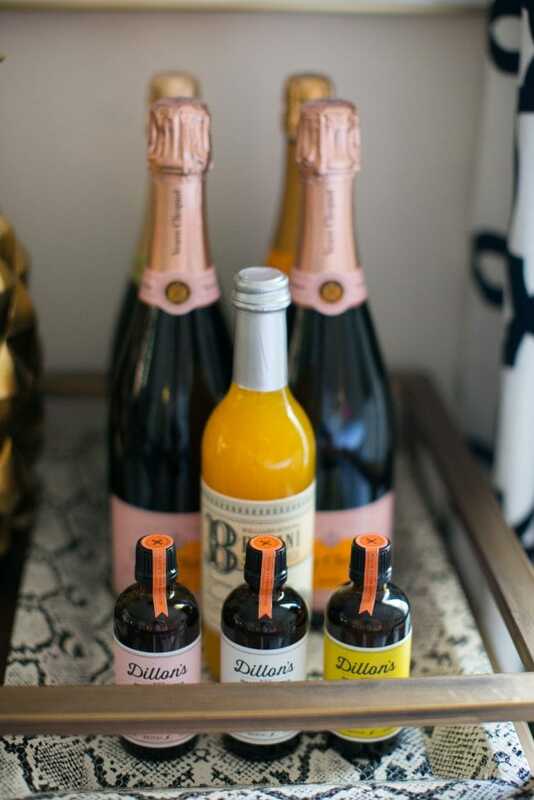 Or maybe you make a mean Manhattan, so fill your cart with glass bottles of whisky and glassware. 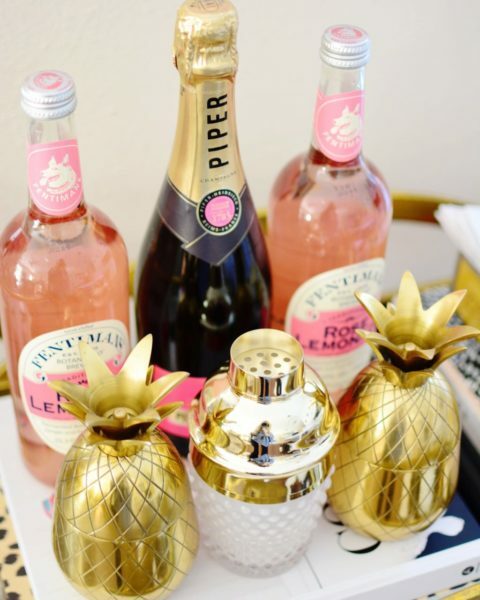 Your bar cart is an area where you can really get creative, and while a bar cart is on sale with the Nordstrom Anniversary sale I thought I’d share my favorite ways to decorate it. 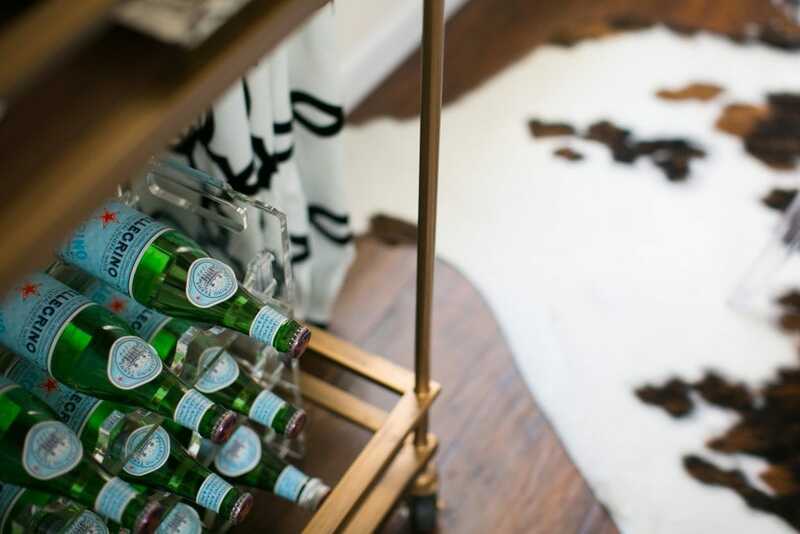 I definitely think I’ll bring back the bar cart in our new home. We will have a dining room so why not?! I plan to hopefully share some of our decor decisions for the next home this weekend. The only thing holding me back is the fact I STILL have yet to decide how I want to style our home. I keep making style boards and redoing them at 3 a.m. because a new idea will spark. It’s to the point my girlfriends are like, “WILL YOU BE SANE AND HIRE A DECORATOR PLEASE? 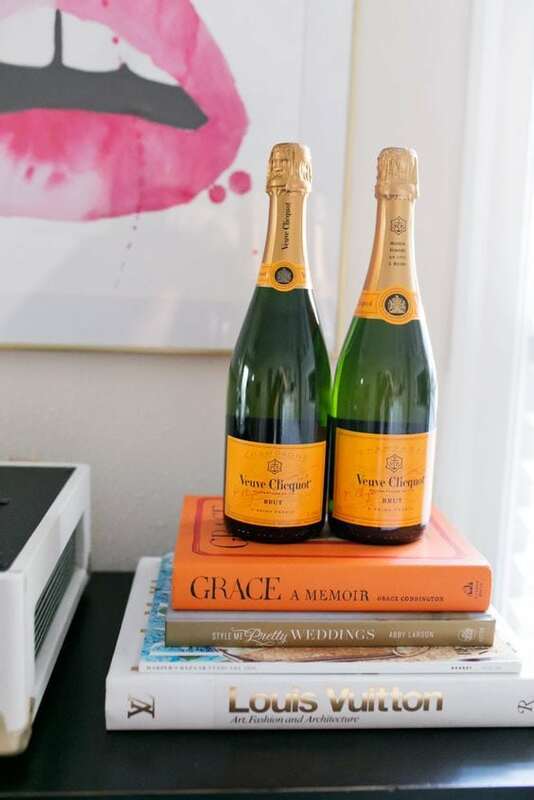 !” I think that’s just because they don’t’ want me to send them anymore style boards asking, “Which couch do you prefer with this color scheme?” Part of me would love to hire a decorator for a few pieces in order to really get advice on the best sofas for families [that are still stylish!] and pieces with maximum storage. Then the other part of me understands I’d be the worst client ever. I’d sit with them and say, “Hello, here are all my 18 .jpg files from Adobe. I’ve styled each room, can you just sign off that you agree? Also, here are my 3 different binders filled with fabric options I love.” I would be an interior decorator’s worst nightmare. I’m embarrassed just thinking about it. Would there even be a designer wanting to take me on as a client?! I swear I’m nice and normally not so ridiculous, I just get a little too into decorating spaces. 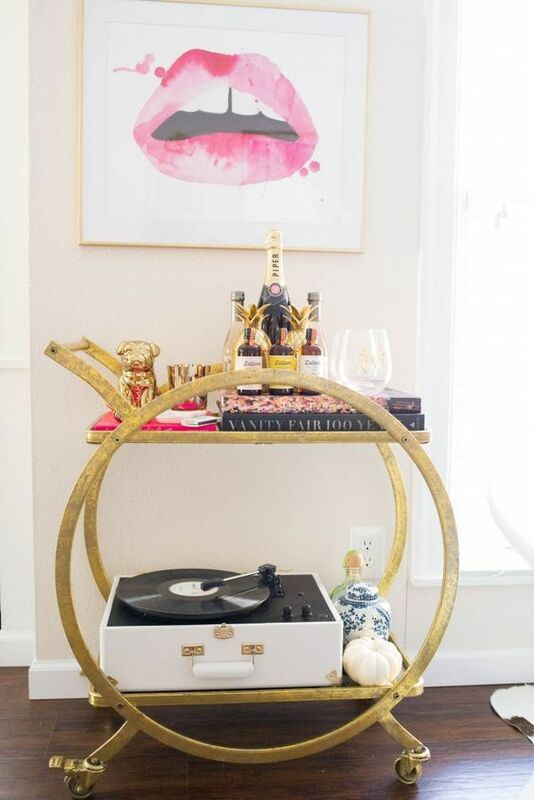 But until I decide the direction we are going in with this home, I will share some pieces that inspire me for my next bar cart. 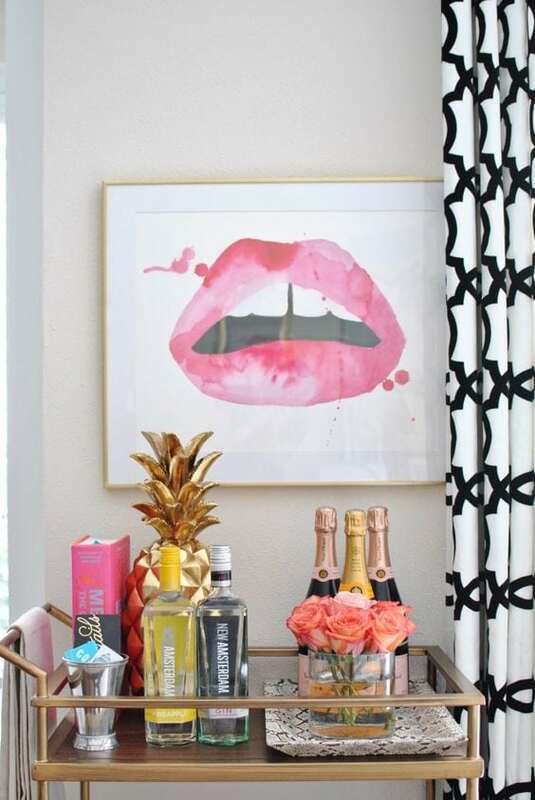 Your bar cart has got to be one of the most stylishly decorated ones I’ve seen. Sophisticated, but with a hint of girliness. Love it! 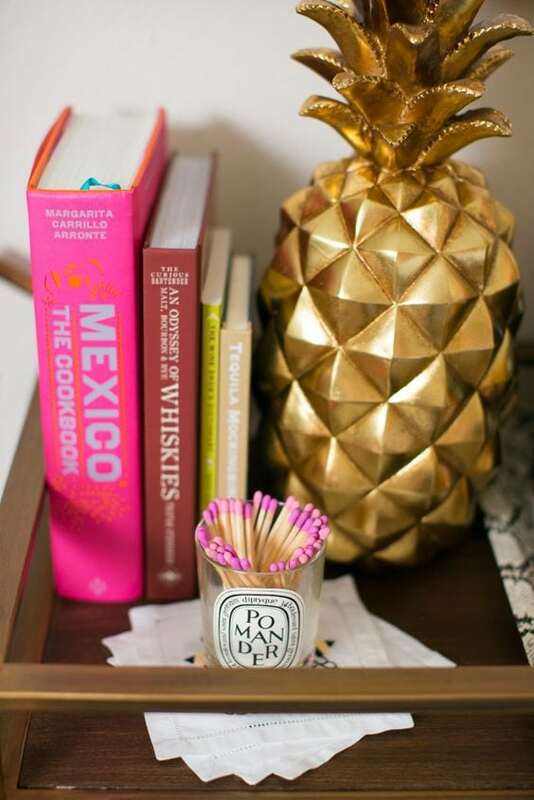 I get super into interior design, too! It’s so much fun to create a color scheme and theme for each room and then find the perfect pieces to fit within the style! 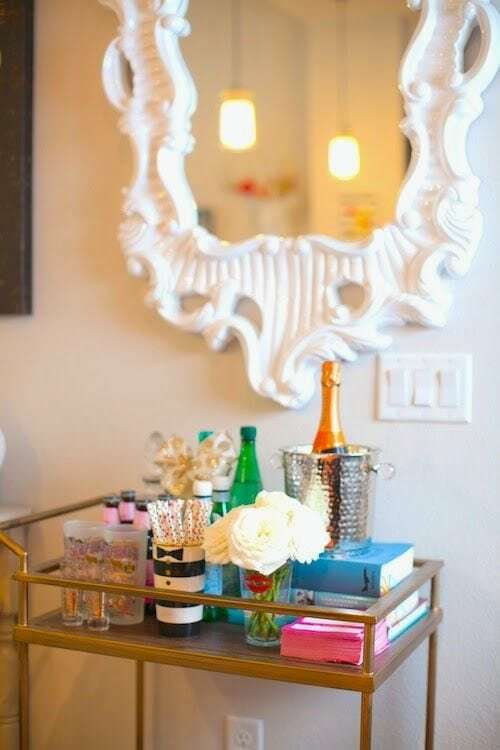 Looking forward to seeing how you style your new home! P.S. I feel like a designer would love to have a client like you! 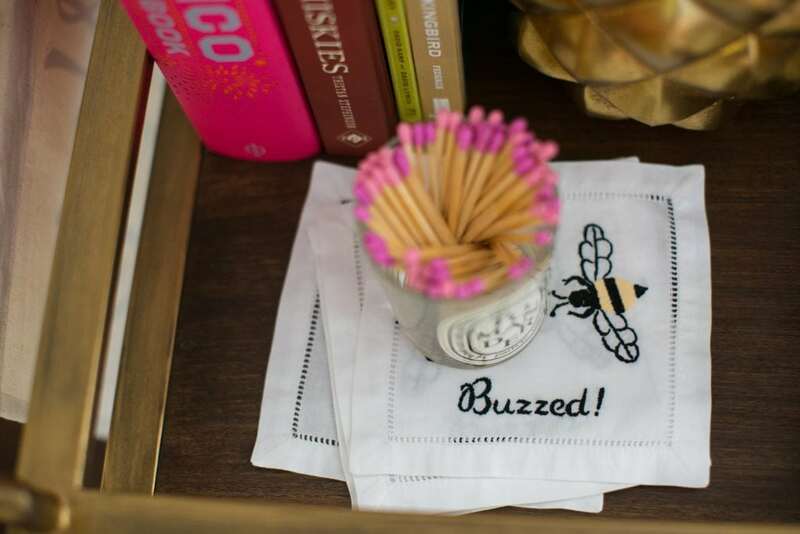 Most people only know what they don’t want, so I feel like being prepared with types of fabric and colors you love would actually make you a really great client! 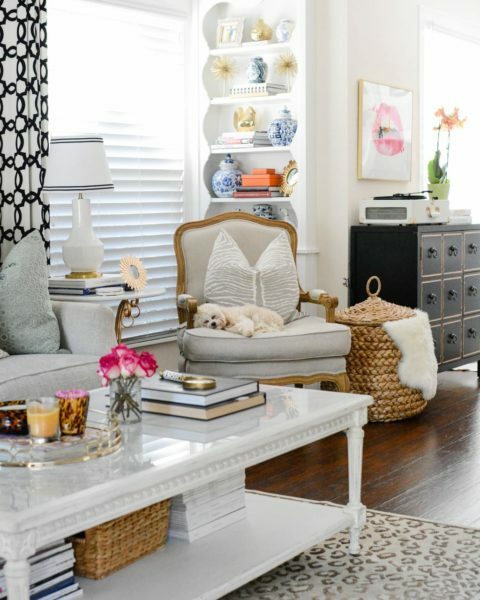 I love how you styled this so many ways! I’ve been wanting one to style with all things coffee! I think you’ve mentioned before, but what do you use to create your style boards? 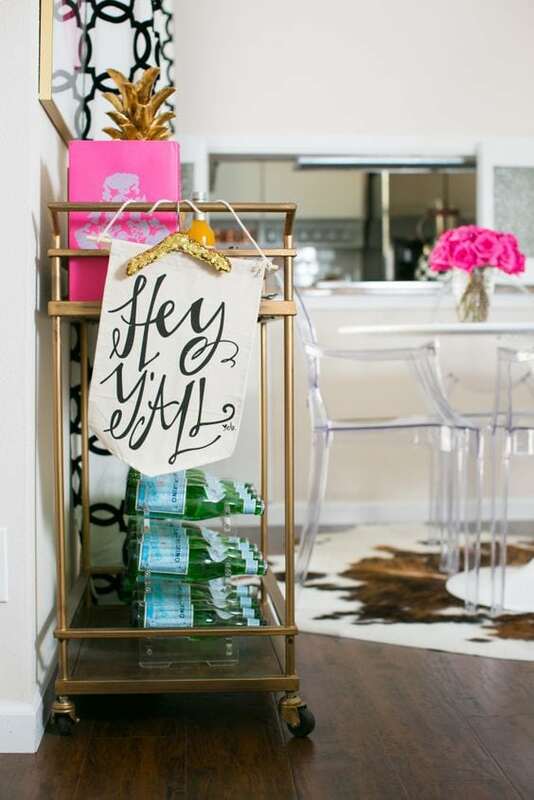 I’m in the process of decorating a new home and am all over the place! haha! Best of luck with your moving process! 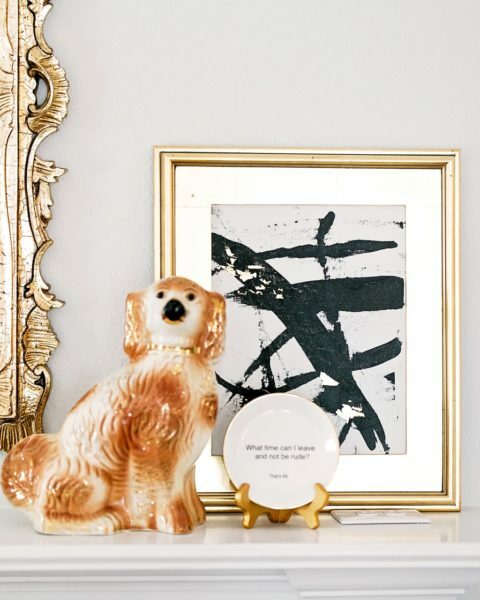 I can’t wait to see how you decorate your new home! 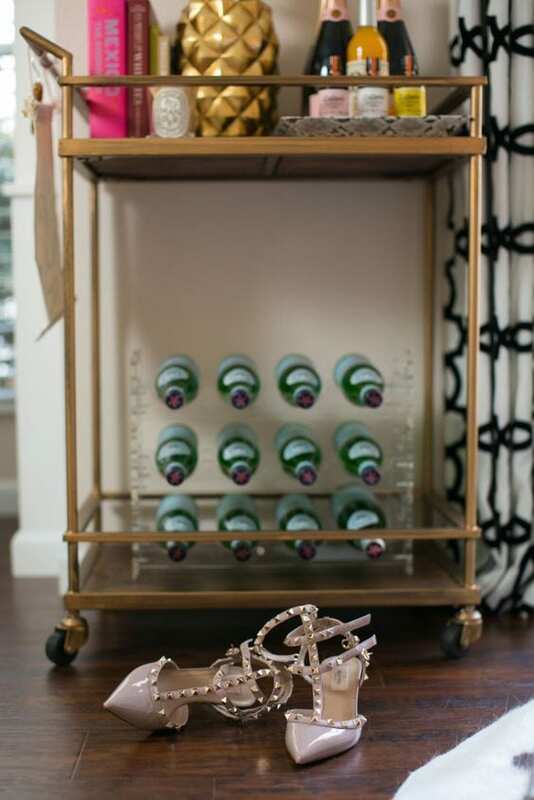 I love your barcart and all the different items on it. I finishied mine about two months ago and I still love it. 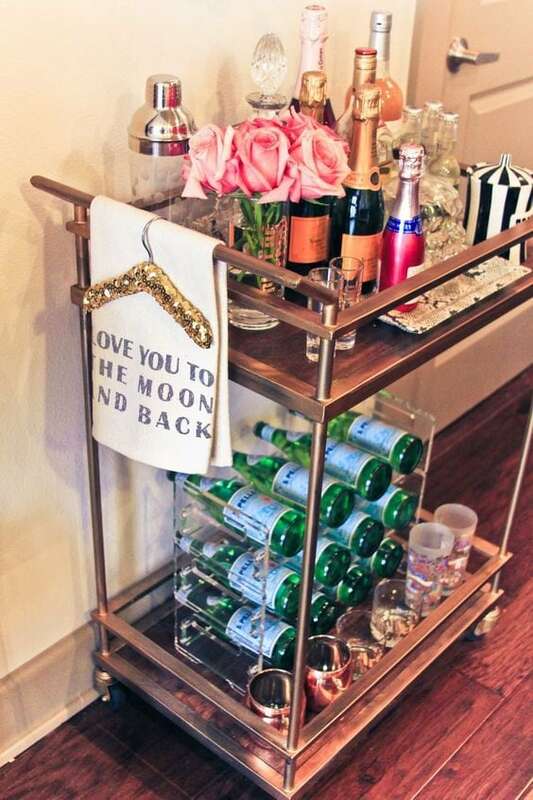 You are so right by how creative you can get on a bar cart. You definitely shouldn´t miss one in your new home. 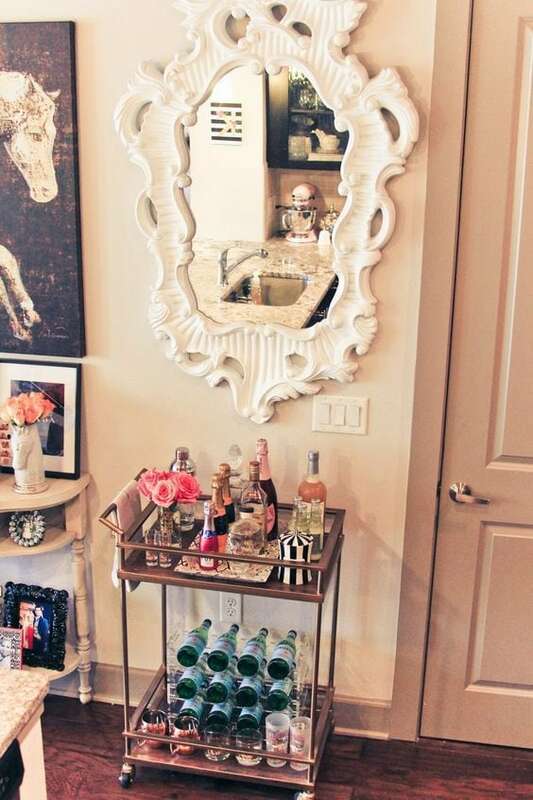 I’m obsessed with bar carts! I think I am finally going to have to cave and buy one 🙂 Love the gold and glass! 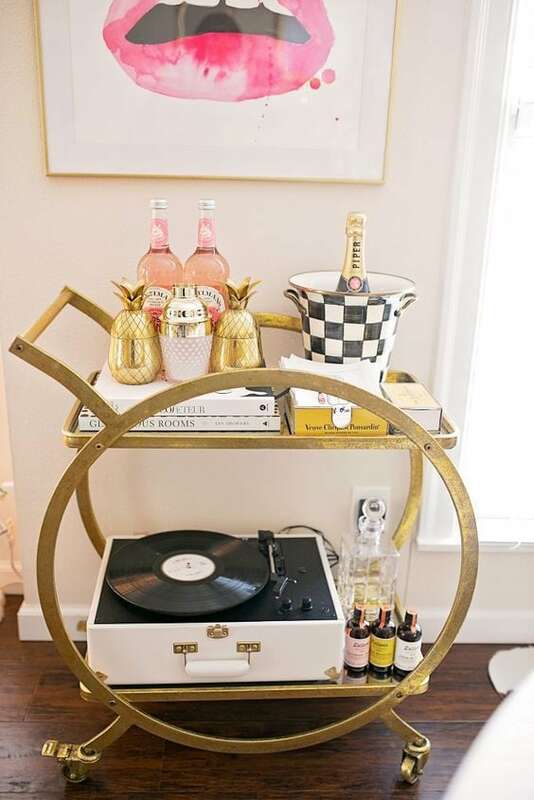 Where did you get that big gold bar cart at? Where did you get the clear bottle holder?